If the men in your life are anything like mine, they aren’t your typical electronic loving man. My husband couldn’t care less about video games, drones, or other gadgets. He loves working on cars and building things. 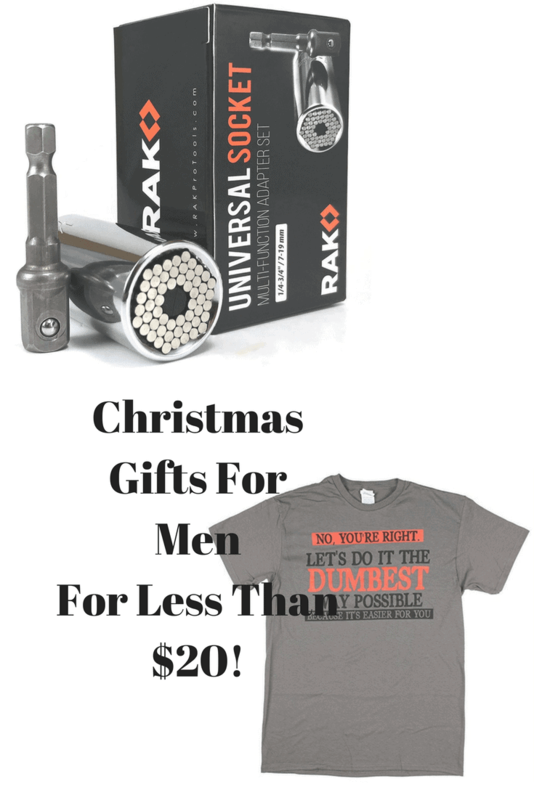 He is hard to buy for because he has about every tool he needs. He may want more tools but they are so dang expensive. Trying to find something for him that is frugal yet useful is so difficult. 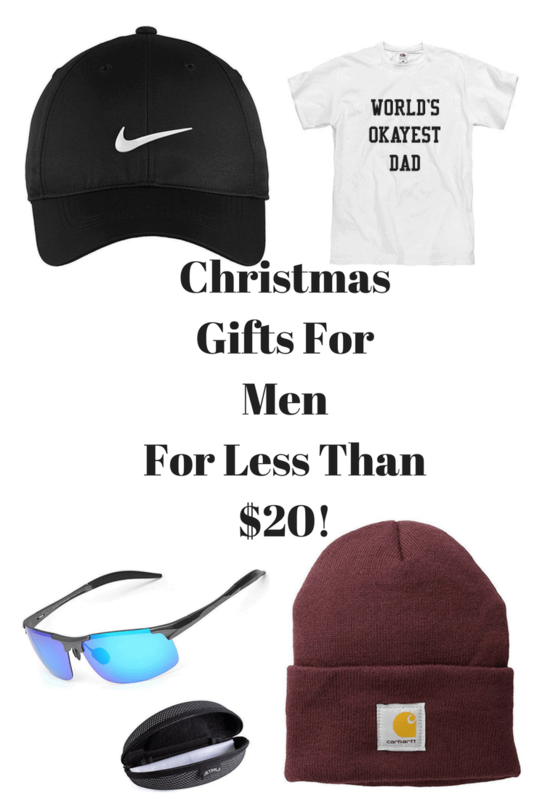 So, I decided to make it my mission to find gifts that even men like my husband would like for less than $20. Here is what I found. Prices may change. Post contains affiliate links, if you make a purchase through my link, I receive a small commission at no extra cost to you. For more information, see my disclaimer page. Now, one place to look is on Amazon. They have compiled lists for gifts for under $10. 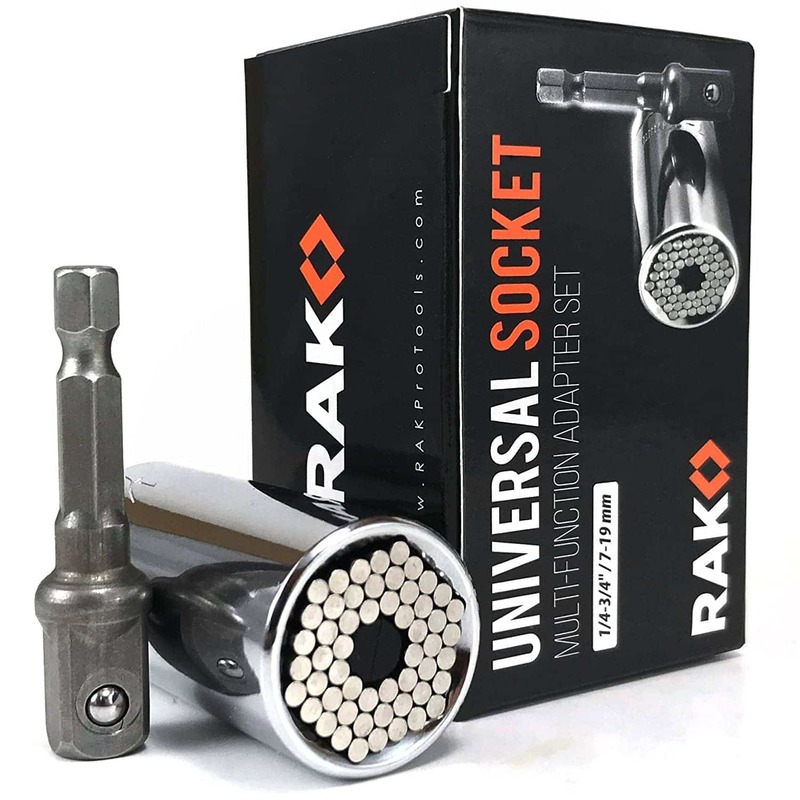 A universal socket is handy and takes up less space than a bunch of sockets. 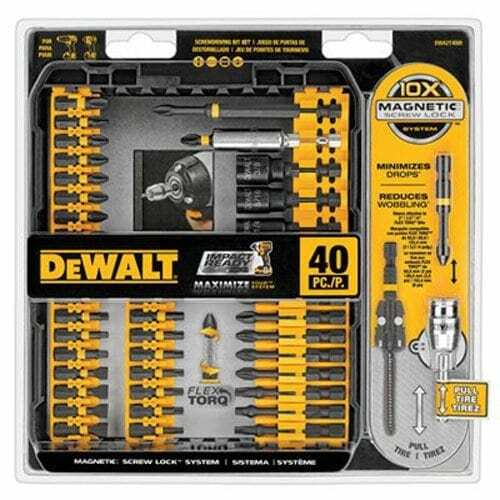 Every man needs more tools and of course a new screw driving set. 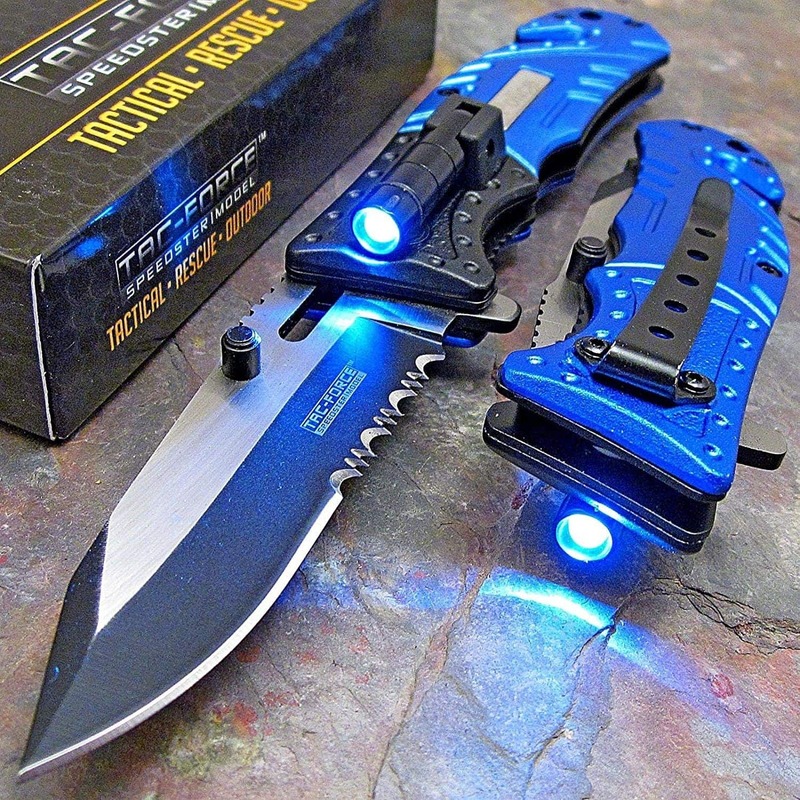 Who doesn’t need a tactical knife with a light even! I think I need to get one for myself! 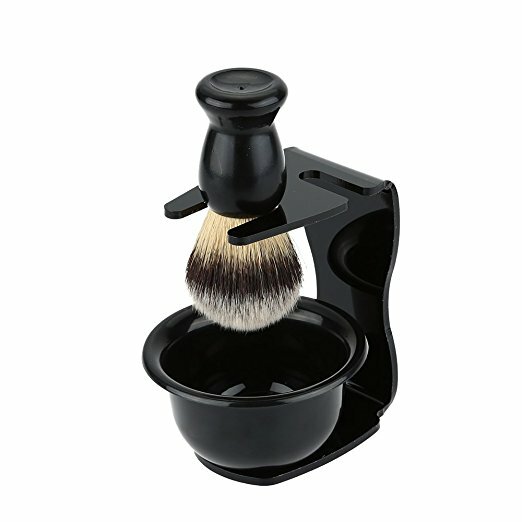 Three in one shaving brush set. Maybe this will help keep the bathroom clean from time to time haha! My husband would LOVE these. He actually has some similar to these but even more inappropriate lol! My husband can always use a new shirt or hat. 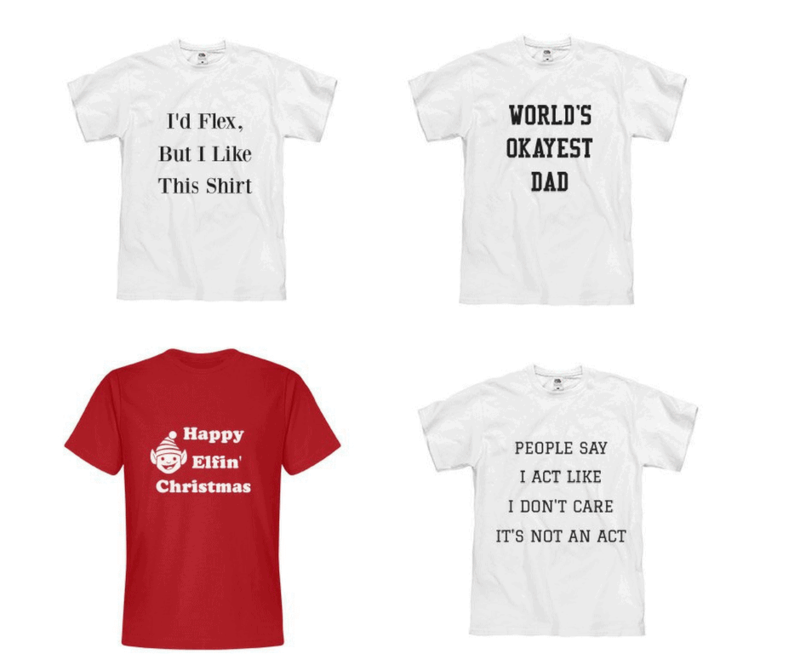 Check out my store for shirts for the whole family! The great thing about these shirts is that they are fully customizable. You can change the font, words, and shirt. You can basically make it into anything you want. My husband can’t have enough hats. I swear he has over 100 hats as it is and it is always something he wants. 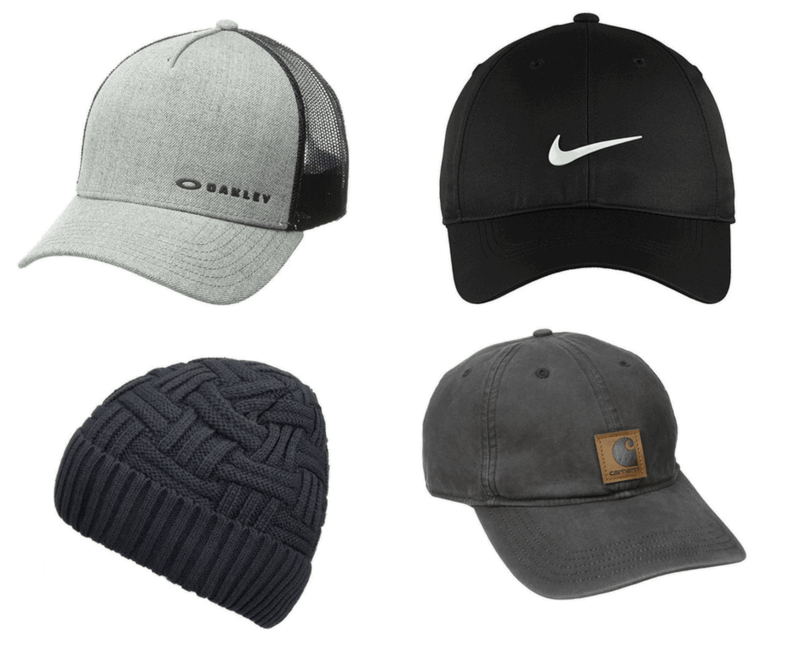 Amazon has a lot of hats from $1 and up. 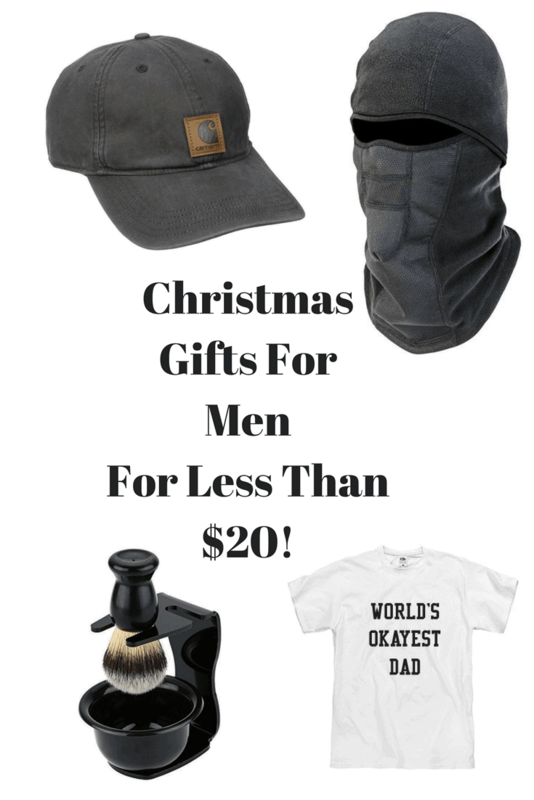 It was easier than I thought to find some gifts that even my husband would like for under $20. You do not have to spend a ton of money but even if you do, make sure it is in your budget. A budget doesn’t have to be restricting. It is simply prioritizing your money and telling it where to go instead of wondering where it went. Let me know on Facebook what your budget is for Christmas this year! 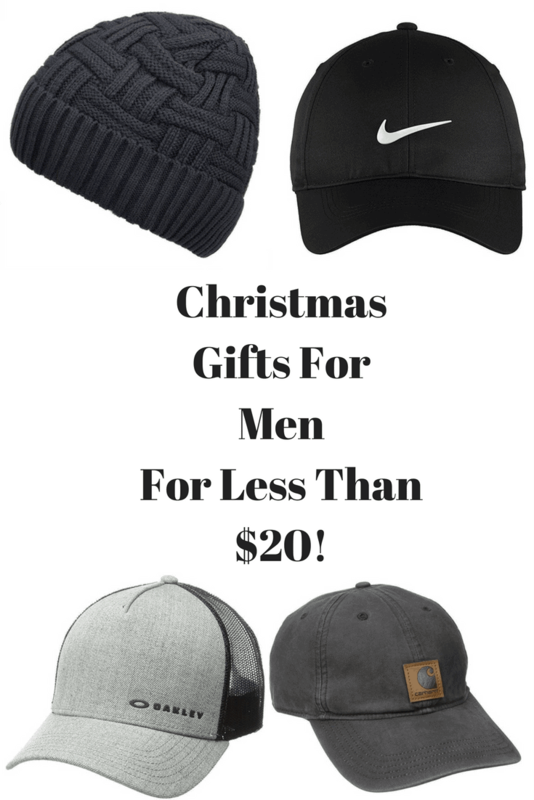 « 10 Surprisingly Frugal Christmas Gift Ideas For Women For Under $20! All the tools look very handy!!! 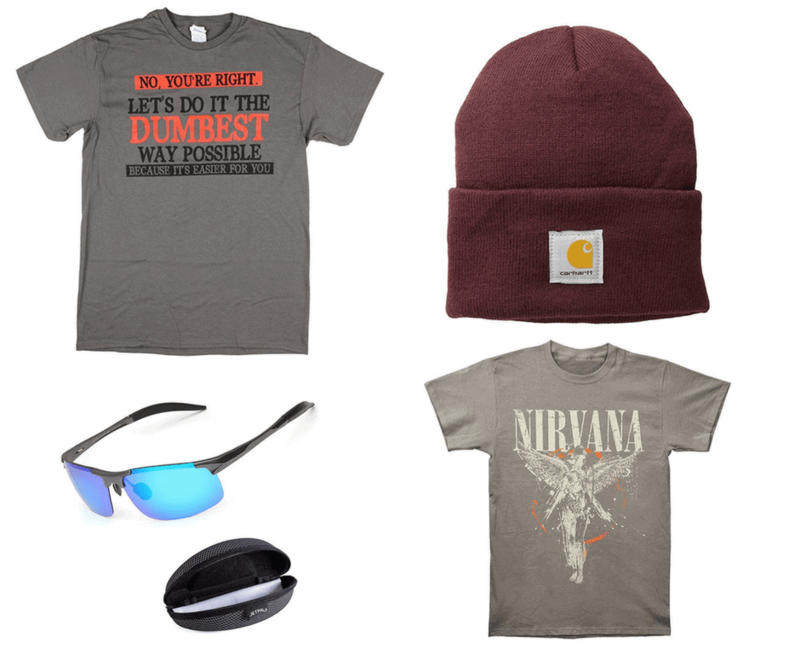 Some great gift ideas, thanks for sharing! Nice. the $20 budget is good for secret santa too! Great ideas! The toolkit seems like a great deal! Thanks for the ideas! OMG, that “dumbest” shirt is hilarious. I would just crack up if I saw it on someone. 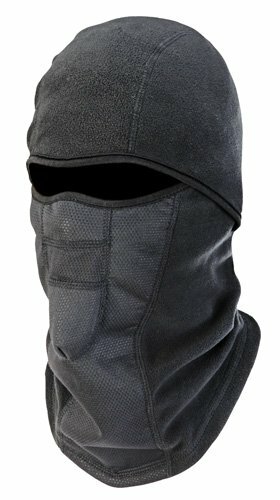 Love the carharrt hat, I have one myself!